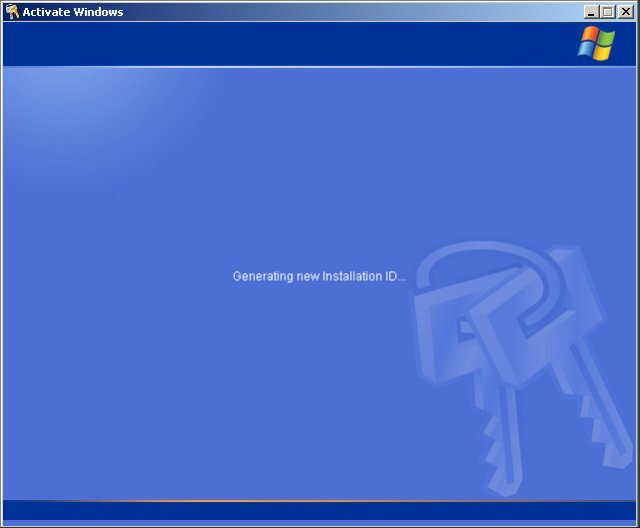 To activate Windows XP Professional Click Start, All Programs, Accessories, System Tools, and then click Activate Windows. 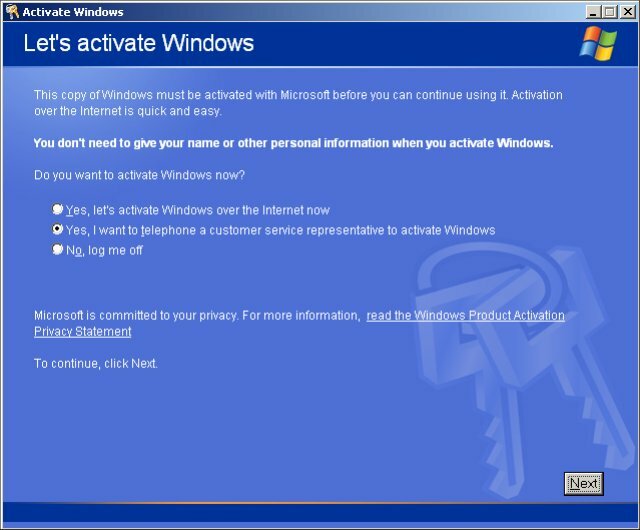 The "Let's activate Windows screen will appear. 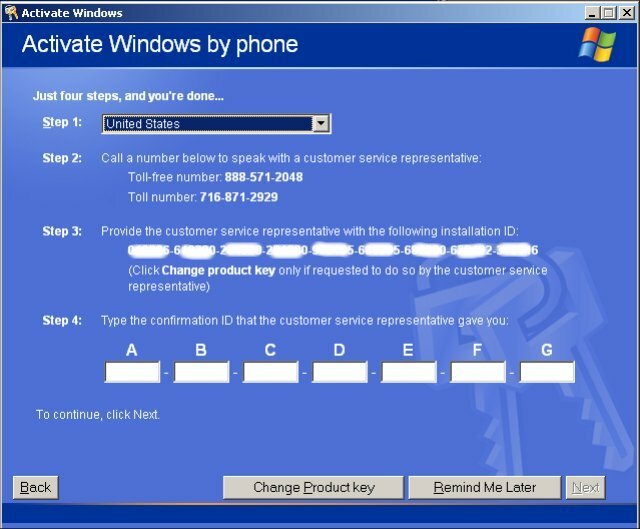 Click on "Yes, I want to telephone a customer service rep to activate Windows ". Once selected click "Next" to continue.